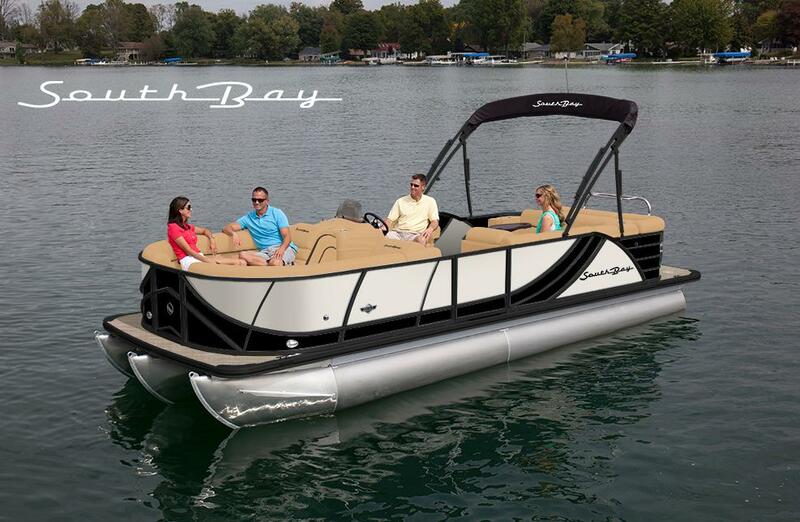 2019 South Bay 523RS powered by Mercury 200L and includes 3.0 Performance Package with Full Center Tube, Full Aluminum Underdeck Performance Skin, Lifting Strakes On The Center Tube, Lifting Strakes On The Inside Of Outer Tubes, Seastar Hydraulic Steering. Also includes Black Out Trim Package, High Back Captains Chair, High Back Portside Chair, Ski Tow Bar, 24" Removeable Bench, Stainless Helm Upgrade and more! All trades considered.